Kate Winslet is a British film and theater actress. In 1991, Kate made her debut on British television. And in 1994 she debuted in the film Heavenly Creatures. World fame came to her in 1997 after her role in the disaster movie Titanic, for which she received her second nomination for Oscar. Kate is also a singer and her single What If was a hit in several European countries. Winslet is the winner of numerous awards, including Oscar (2009), three BAFTA awards (1996, 2009, 2016), four Golden Globe awards (2009 – twice, 2012, 2016), Emmy (2011) and Honorary Cesar Award (2012). Kate Elizabeth Winslet was born on October 5, 1975 in Berkshire, United Kingdom. Her parents are actors. Kate has two sisters and a brother. At the age of 11 the girl began attending Redroofs Theatre School and a year later she starred in Sugar Puffs commercial. 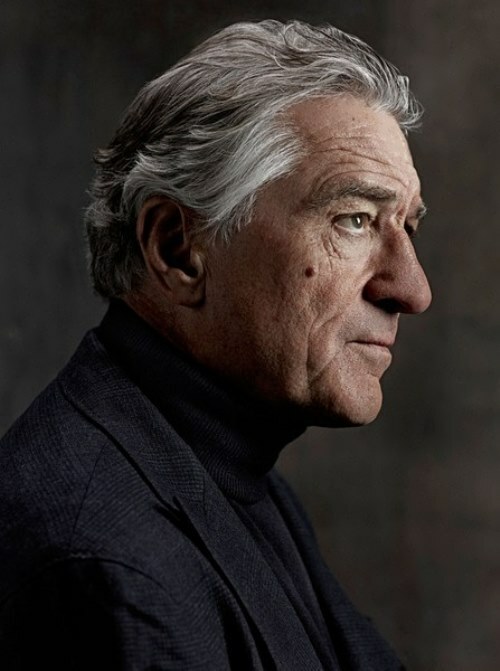 Robert De Niro is an American actor, film director and producer. He is a winner of Golden Globe (1981, 2011) and Oscar (1975, he became the first actor in history to received it for the foreign language role in 1981). He is one of the greatest American actors of his generation. Robert De Niro, Jr. was born on August 17, 1943 in New York. His father, Robert De Niro Sr., was a sculptor, painter and poet. 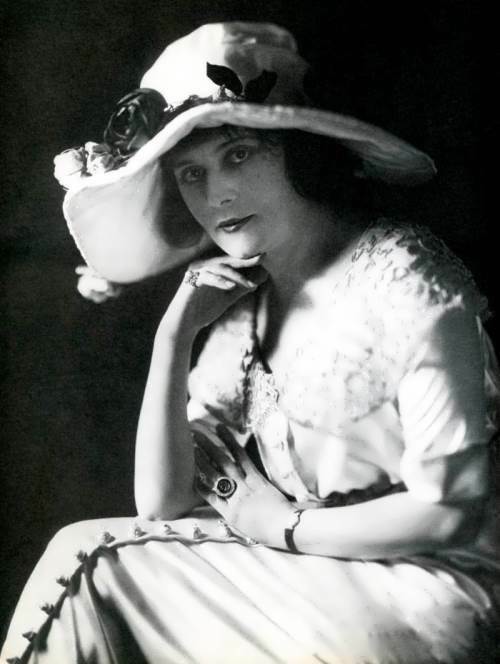 His mother, Virginia Admiral, also sold paintings. His parents had a salon in Greenwich Village that attracted other artists and intellectuals. They divorced when their son was a young child. At the age of 10 Robert played the role of the Cowardly Lion in a school play The Wonderful Wizard of Oz. At the age of 16, De Niro got his first paying role, in a production of Chekhov’s The Bear. De Niro attended the Stella Adler courses, as well as Lee Strasberg Actors Studio. 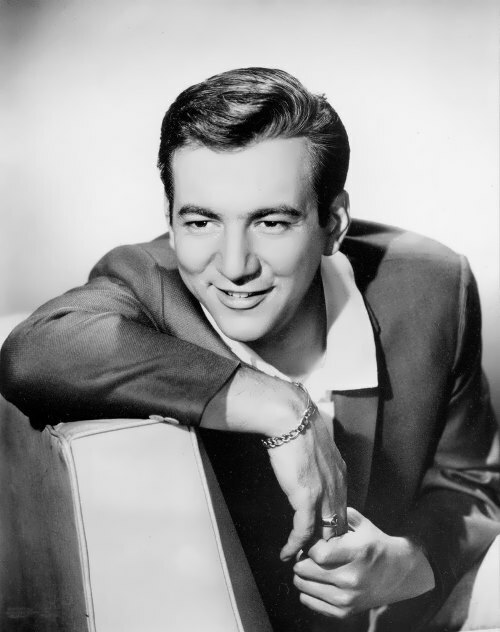 Bobby Darin was an American singer and actor of Italian descent. He was one of the most popular performers of jazz and rock and roll in the late 1950s and early 1960s. Darin is widely known for his performance in several musical genres, including pop, rock and roll, jazz, folk and blues. Bobby starred in 12 films from 1961 to 1973. 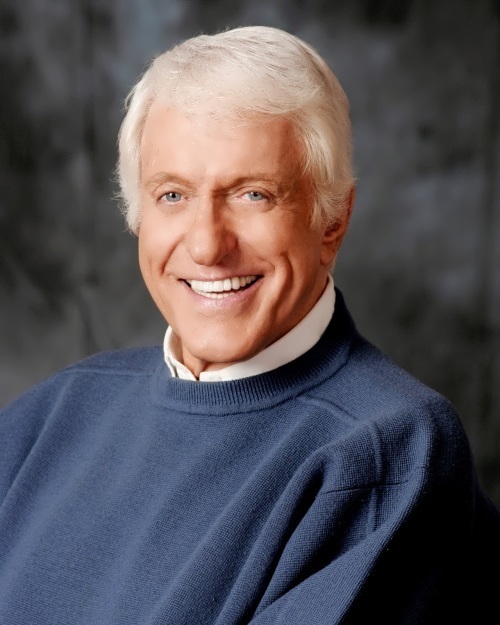 He wanted “to remain in the memory of the audience a great performer of his time.” Darin was also a spokesman for the American Heart Association. Walden Robert Cassotto (his birth name) was born on May 14, 1936 in Bronx, New York. His father disappeared a few months before the birth of his son. This time, went down in history as the height of the Great Depression. As a result, his mother had to take care of his son alone. This lasted until he became an adult, and learned that the woman, who raised him, in fact, was his grandmother, and the second woman, whom Darin thought his sister was actually his mother. Darin was extremely weak from infancy. His main disease from an early age was a heart defect. Thanks to his talent for music he was able to achieve success. He played the piano, drums, guitar, harmonica and xylophone. Lindsay Lohan is an American actress, singer, songwriter, model, and fashion designer. She began her career as a model at the age of three and later started acting in movies. The girl also starred in an impressive number of commercials. At the age of 10 Lindsay began to play in the TV series, and at the age of 11 she played the main role in the comedy The Parent Trap (1998). Six years later Lindsay became a popular actress. During the filming of Herbie: Fully Loaded Lohan released her first solo album Speak. Her second album, A Little More Personal (Raw), was released in 2005. In 2007, Maxim magazine named her the sexiest woman in the world. Lohan is the face of Louis Vuitton. 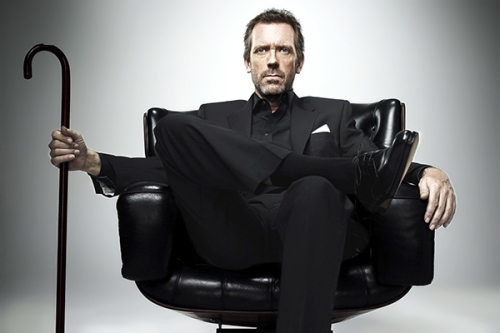 Hugh Laurie is a British actor, professional pianist, writer, director, producer and singer. He became famous for his roles in the British comedy television series Blackadder, A Bit of Fry and Laurie and Jeeves and Wooster with Stephen Fry, as well as a major role in the American television series House M.D. James Hugh Calum Laurie was born on June 11, 1959 in Oxford, UK into the family of a doctor Ran Laurie and a housewife Patricia. Hugh is the youngest of four children; he has a brother and two sisters. The boy attended Presbyterian Church school. He studied at the prestigious private schools: Dragon School and Eton. In 1981 he graduated from the Selwyn College. There Hugh joined Footlights Dramatic Club where he played with Emma Thompson and Stephen Fry. In 1981, he became a president of the Club. After college, Laurie, Fry and Thompson wrote and directed the comedy The Cellar Tapes, which brought them their first theatrical award.